It makes sense that the portrayals of lawyers and the law in the media affects American's views of our legal system, but how do those views and the expectations they bring affect the legal system in return? Do lawyers structure their arguments differently to match jurors' expectations based on watching 20 years of Law & Order? Studies in Law & Popular Culture attempt to answer those questions. In an increasingly litigious age, where shows and movies about lawyers abound, the answers are becoming more important. Contains an in depth look at To Kill a Mockingbird and listing of LPOP symposia. 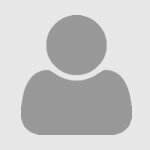 IMDb is a searchable database for movies and TV shows. Next to the search bar is a drop-down menu where you can alter your search parameters; for example, you can search by keyword, character, title, and quotes. It provides a plot summary, trailer, and related movies. 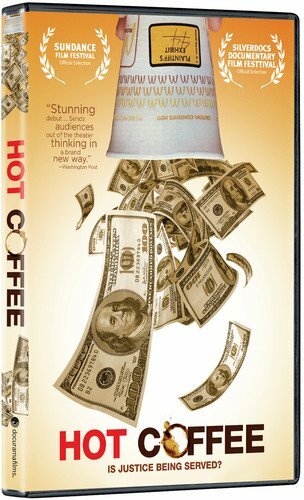 Hot Coffee is a documentary about civil suits, tort reform, and the role that both businesses and the media have played. It takes it's name from the infamous case where Stella Liebeck spilled McDonald's coffee in her lap sustaining serious burns. It, along with many other books and movies, can be found in the Law Leisure Collection in our library.